During Art Basel’s show in Hong Kong (March 24-26), Para Site will be offering daily guided tours for the public. The one-hour tours covering both Halls 1 and 3 will be free of charge and conducted in Cantonese, English or Mandarin. Interested parties are encouraged to sign up at the Para Site Booth (P8) on Level 1 Concourse or by email. 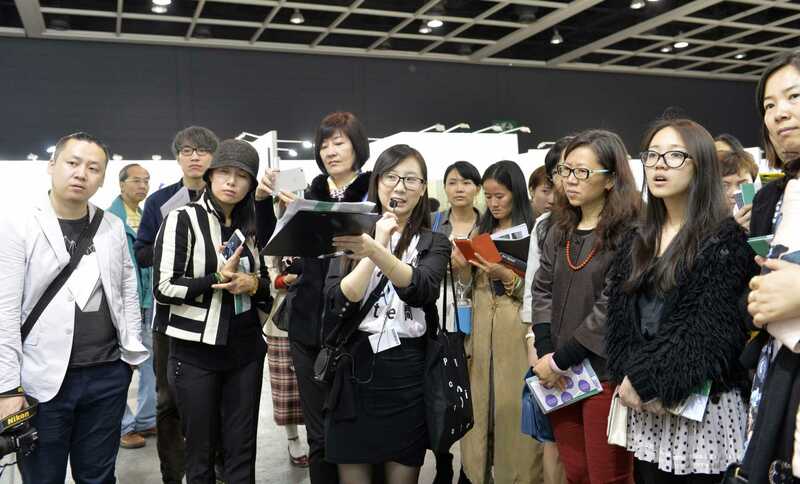 Join our volunteer guides in exploring the art fair and gaining some insights of Art Basel in Hong Kong!